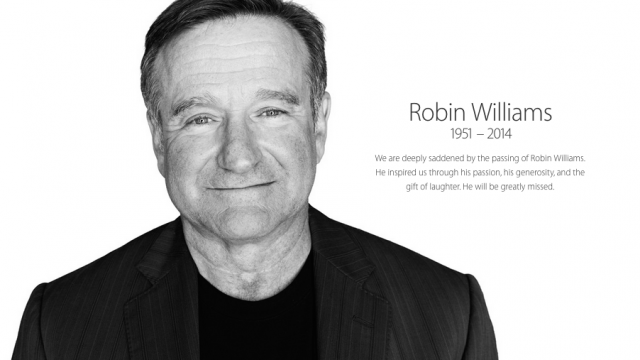 Apple has just published a special "Remembering Robin Williams" webpage. 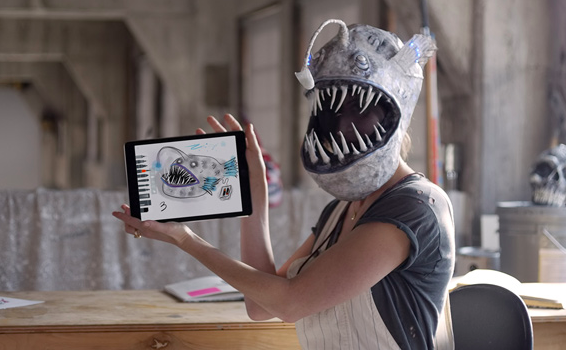 The campaign shows how people are using an iPad in their daily lives. 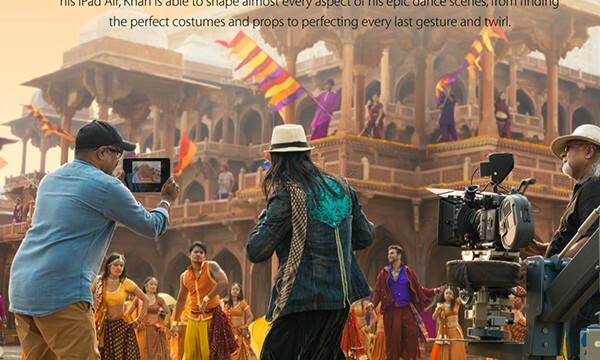 Feroz Khan uses the tablet to help direct dance movements, scout locations, and much more. 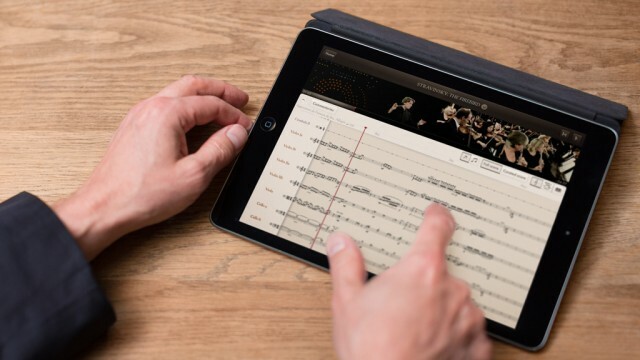 With an iPad and the specialized C3 Logix app, trainers can better diagnose the issue. 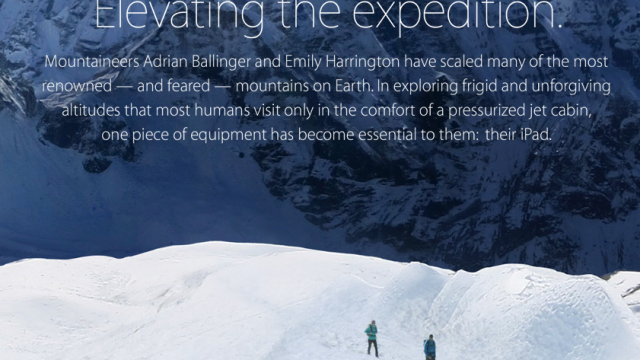 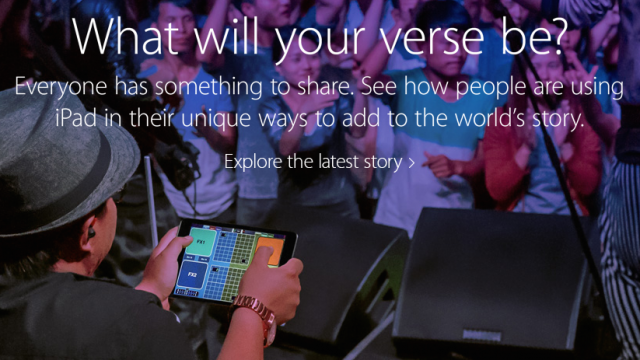 Apple has unveiled another story on the company's "Your Verse" webpage. 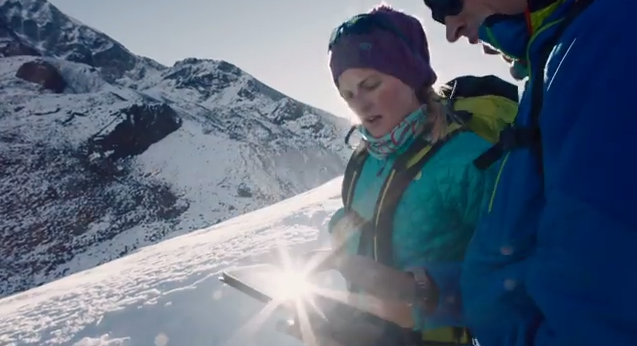 Apple has just debuted a pair of shortened versions of its "Your Verse" TV ad for the iPad Air.